The whole beans version of ¡Tierra! 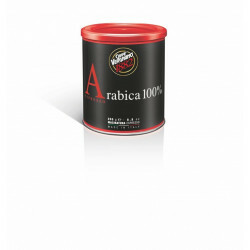 is an excellent, 100% Arabica product made using the washed, green coffee exclusively from the above communities, grown at medium to high-altitudes and checked at every stage of production. 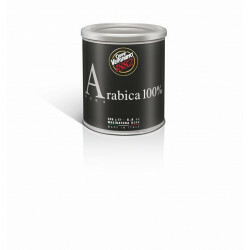 Lavazza ¡Tierra! 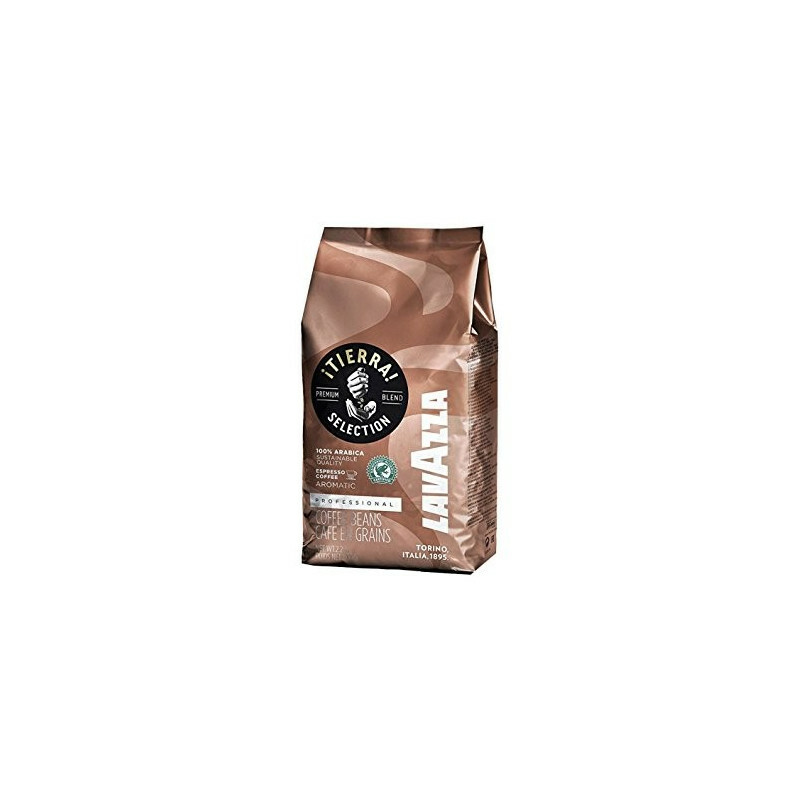 Intenso is the sustainable development project aimed at combining product quality with improved living conditions for three small-scale coffee growing communities: - Yanesha of Nagazu, Alto Churrumazu in Peru - La Fortuna, Cusucu Park area in Honduras - Villa Esperanza, Huila Valley in Colombia. 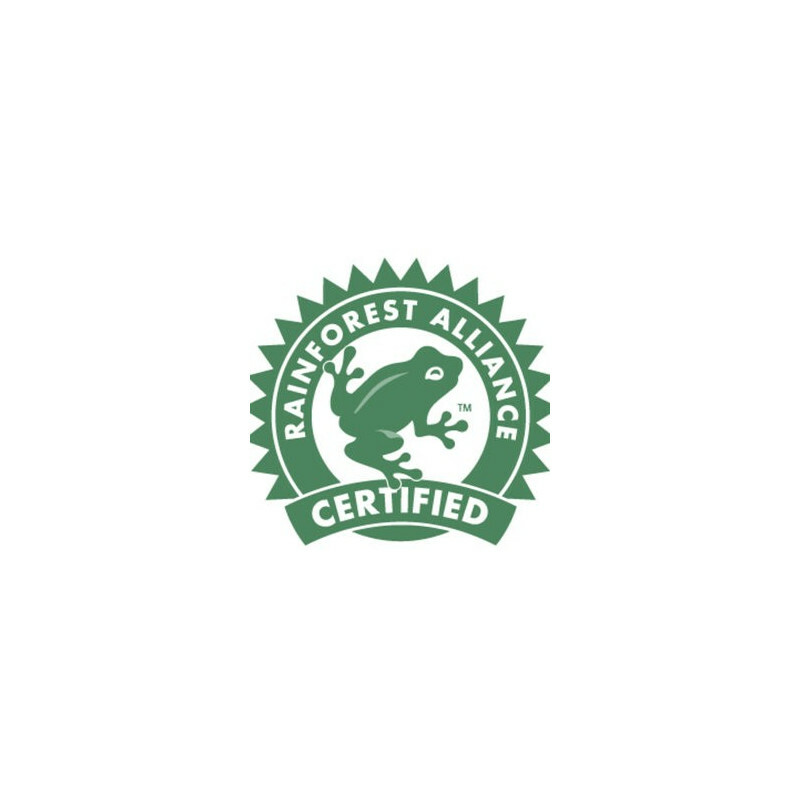 To make ¡Tierra!, Lavazza works with Rainforest Alliance, an international non-governmental organization actively involved in promoting sustainable coffee. 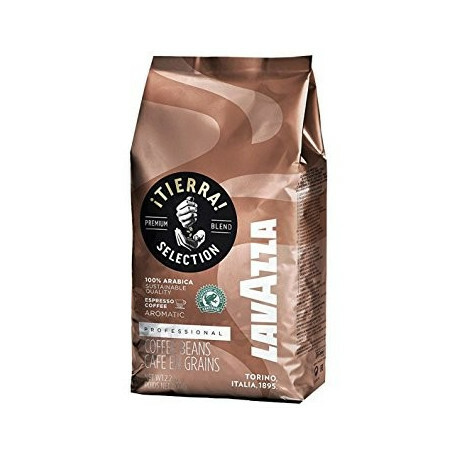 Lavazza ¡Tierra! 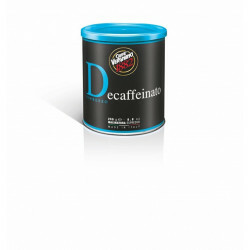 contains 100% Rainforest Alliance certified sustainable coffee.